A printed copy of the PDG aids retention because it can be highlighted and can have notes added in the margins. 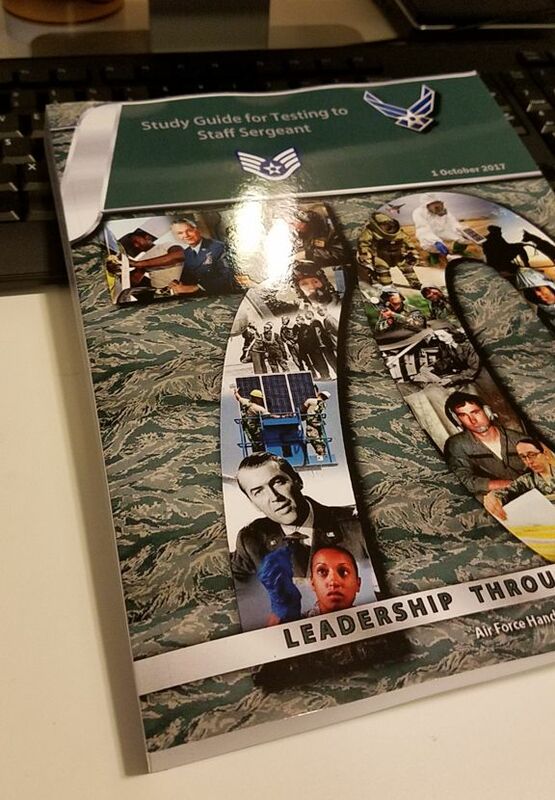 The study guides shown below were produced using the official PDF. All interior pages are black and white (no color charts or pictures). 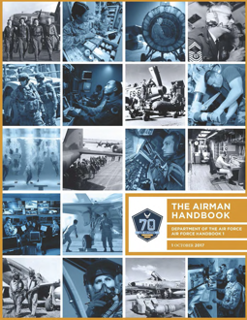 Dated 1 Oct 2017, 581 pages, including front and back cover. Includes all chapters (1-25) and attachments (but not the MKTS) and is appropriate for all grades. 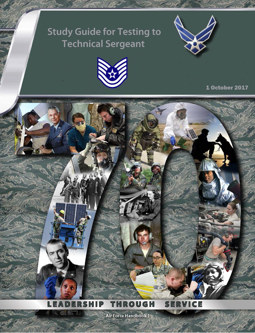 Dated 1 Oct 2017, 360 pages, including front and back cover. Includes chapters 1-19 and attachments (MKTS) and is for studying for promotion to SSgt. 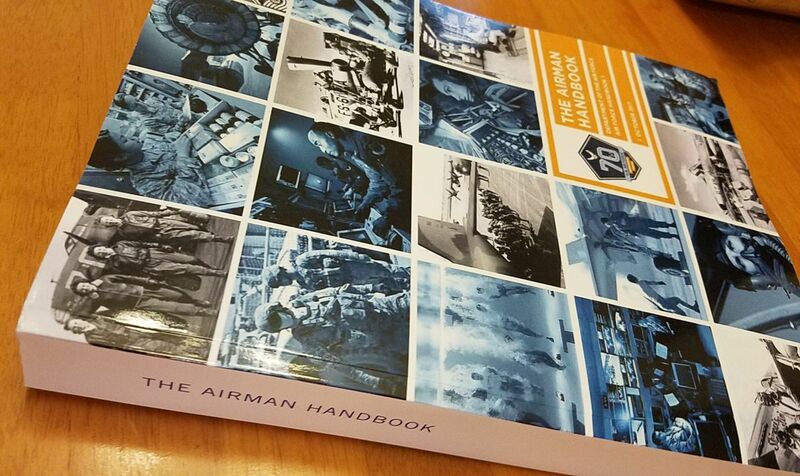 Dated 1 Oct 2017, 389 pages, including front and back cover. 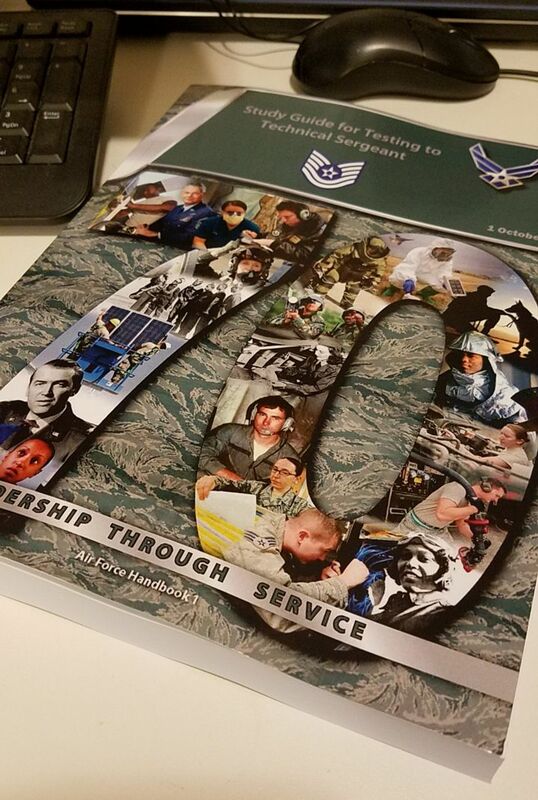 Includes chapters 1-19 and attachments (MKTS) and is for studying for promotion to TSgt. 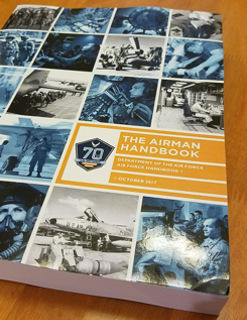 Dated 1 Oct 2017, 469 pages, including front and back cover. 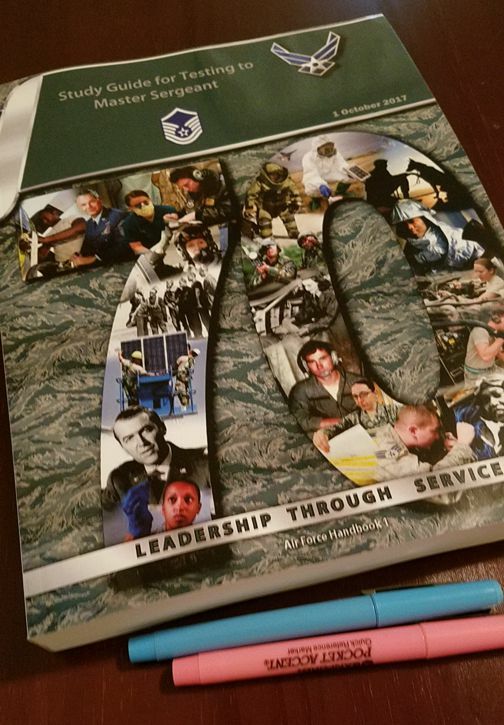 Includes chapters 1-16, 18, 19, and 21-23 and attachments (MKTS) and is for studying for promotion to MSgt.